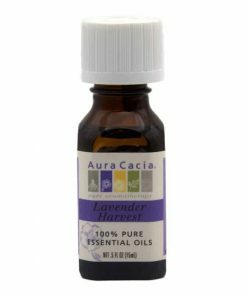 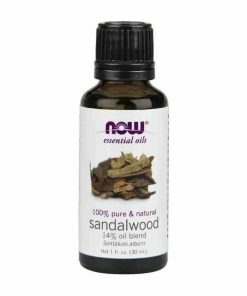 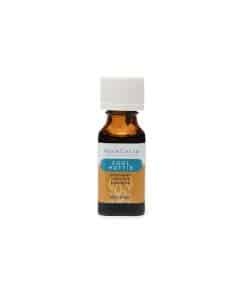 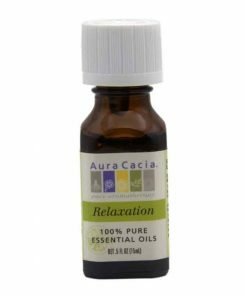 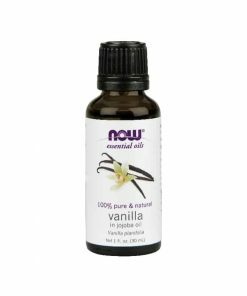 A soothing blend of 100% pure lavender, balsam fir needle, patchouli, palmarosa, geranium, and Roman chamomile essential oils that promotes relaxation and serenity. 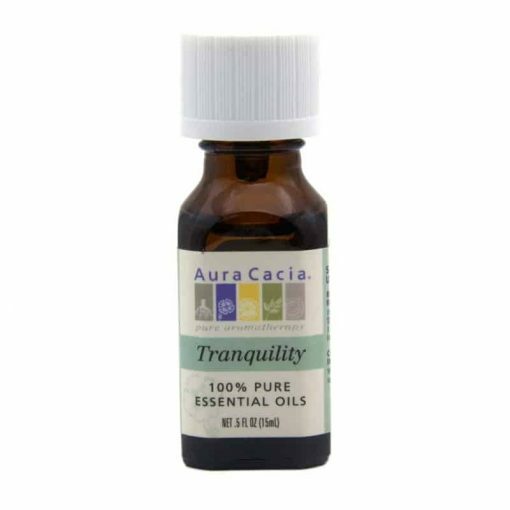 Add several drops to an evening bath after a stressful day. 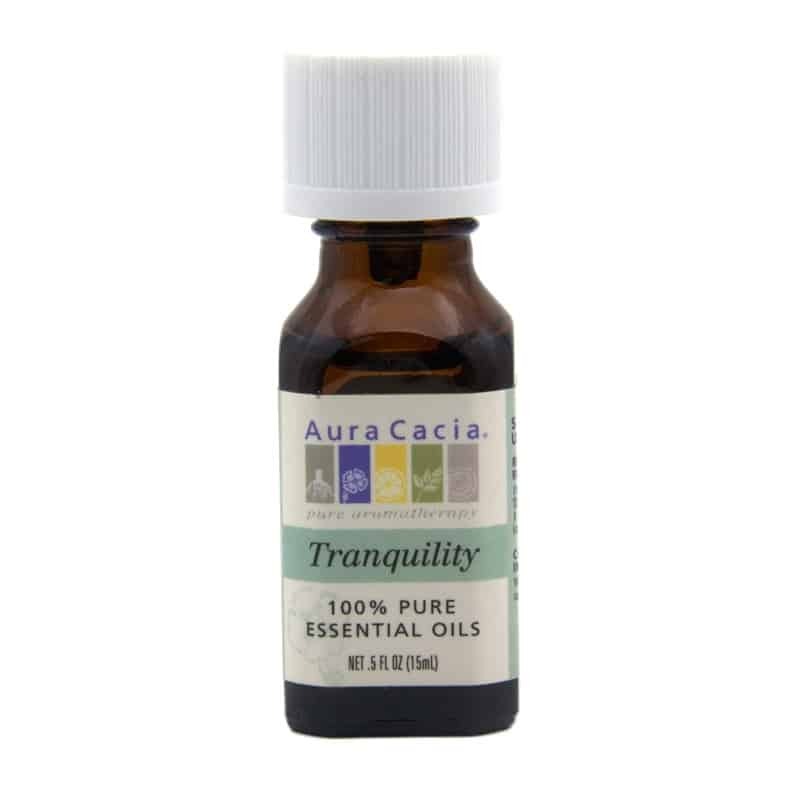 Relaxing Room Spray: Combine 18 drops Tranquility with 1 oz of water in a spray mister.